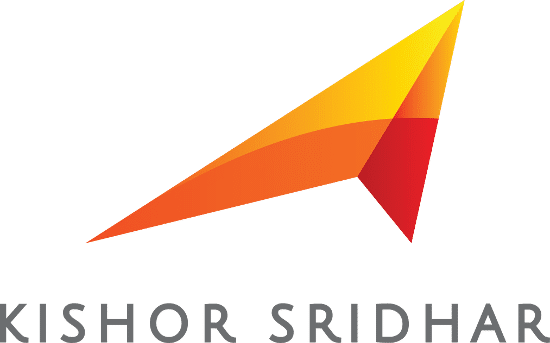 Inspiring and entertaining, bestselling author Kishor Sridhar shows exciting ideas and insights and opens up new perspectives. He not only gives new ideas to executives and employees, but also shows how these can be used immediately to create a culture of change and corporate excellence. Change is not easy. After much enthusiasm often disillusionment follows. 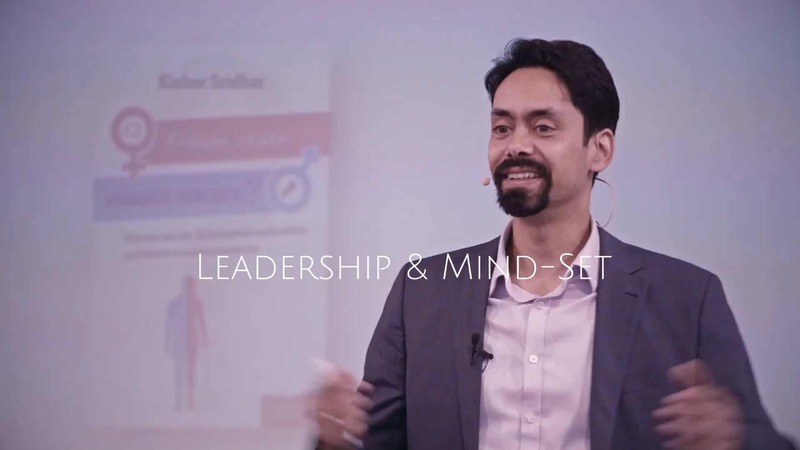 In this inspiring speech, Kishor Sridhar shows methods to counteract the frustration of change. Surprising findings and clear practical tips from behavioral psychology enable executives and employees to implement a lasting culture of change. Digitization offers many new opportunities, but at the same time also emotional risks for employees. 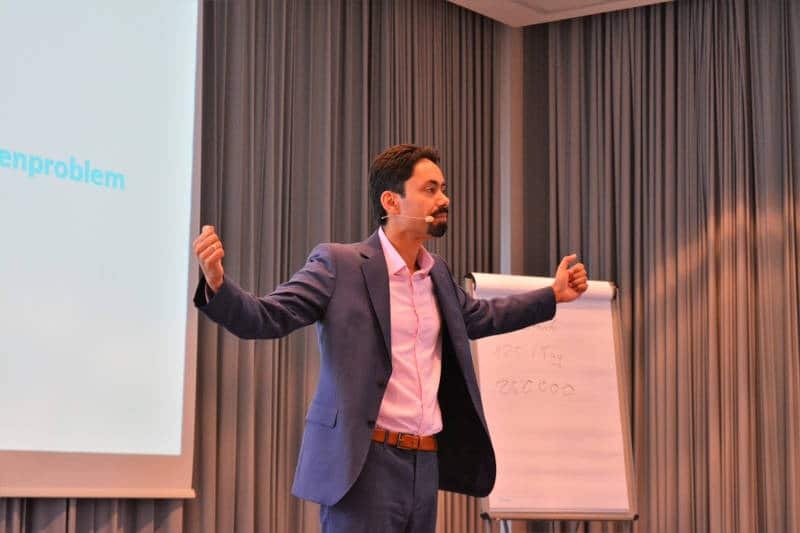 Entertaining shows Kishor Sridhar, which mistakes one should avoid and how companies from supposedly cold technology create human closeness and inspire employees for new ways – innovative and inspiring. "Presenting own ideas and current results in an exciting way. A highlight! I can not wish for more as an organizer!" "Kishor Sridhar's analyzes are clear and precise. We like working with you." "Down to the point and full of new approaches!" "It was exactly this wake-up call from you that we needed for our teams! Thank you, Mr. Sridhar!" "Mr. Sridhar in his unconstrained and entertaining way makes the Audience thinking in a right direction!" 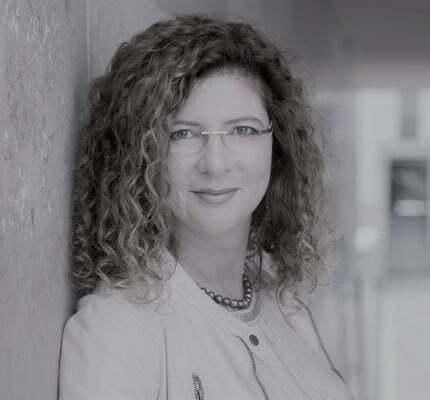 For booking inquiries, please contact the speaker management, Brigitte Siegert.